Sometimes, things don’t have to be overly complicated. One instance of this is with your perfume. 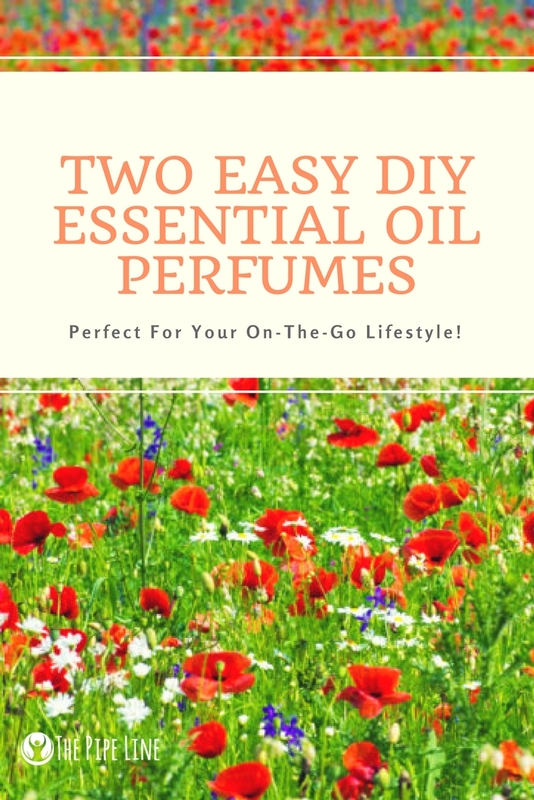 The simple mixing of your favorite essential oil with a carrier oil like Jojoba or Sweet Almond Oil warrants a terrific fragrance that will follow you around all day long. The best part? It doesn’t take long to put together or put on and the results are fabulous. If you’re rushing around in the morning and find yourself feeling like you can’t focus on anything (because you have to do everything), lavender should be your go-to scent. The smell of these delicately feminine, purple flowers will have your mind transport to a spa trip or a field of flowers. RE: the aroma will let your spirit unwind and mind relax momentarily. 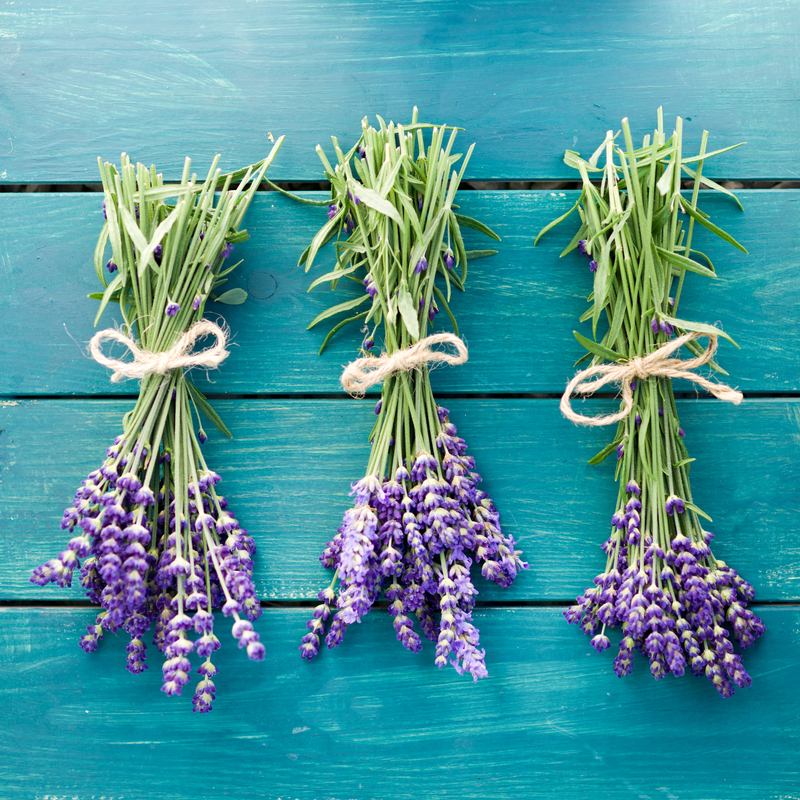 To make quick on-the-go perfume just mix 8 drops Lavender Essential Oil with 1 oz. Sweet Almond Oil together and apply to the neck and arms. So let’s say you’re in the opposite situation from the above: woke up on time, but are a lifeless slug. For the days that you feel like the Sandman stole your energy, here’s a perfume that will help to perk your spirits up. The bright citrus aroma will empower your mind and bring life to your body. Not only that, it’ll smell like fresh squeezed oranges or sorbet on a warm, summer day! 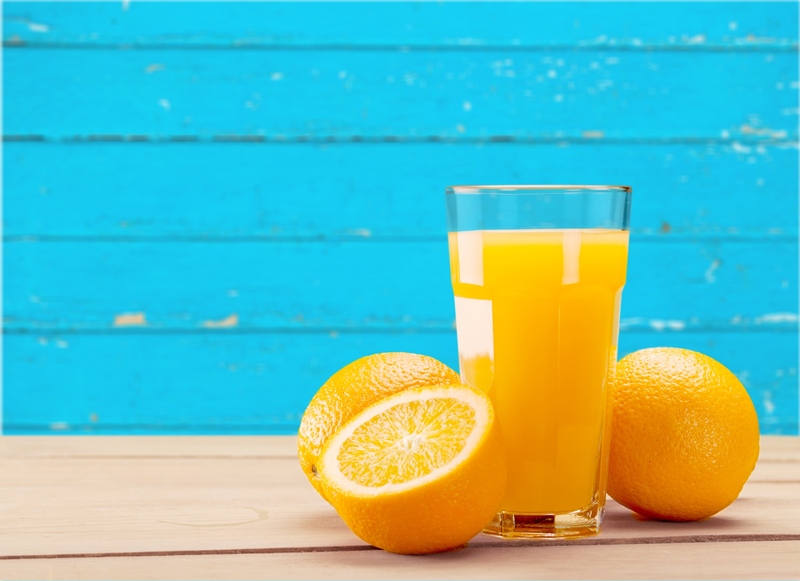 Just as you would with the above recipe, mix 8 drops Orange Sweet 100% Pure Essential Oil with 1 oz. Sweet Almond Oil together and apply to the neck and arms. There you have it! Two scents that will help deliver you just the right pick-me-up or slow-me-down when you’re in a time crunch. Enjoy!